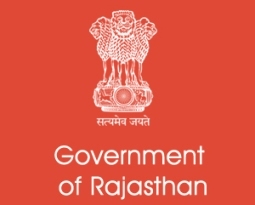 Jaipur, Aug 12 : After years of observing Gandhi Jayanti as a national holiday, the Rajasthan Higher Education Department has decided against a holiday on October 2 in state-run colleges and universities this year. “We want students to celebrate the occasion. So we have decided not to declare holiday on Gandhi Jayanti,” a senior official of the department said on Saturday. He said that list of holidays were sent to all institutions, including universities, a couple of months back.